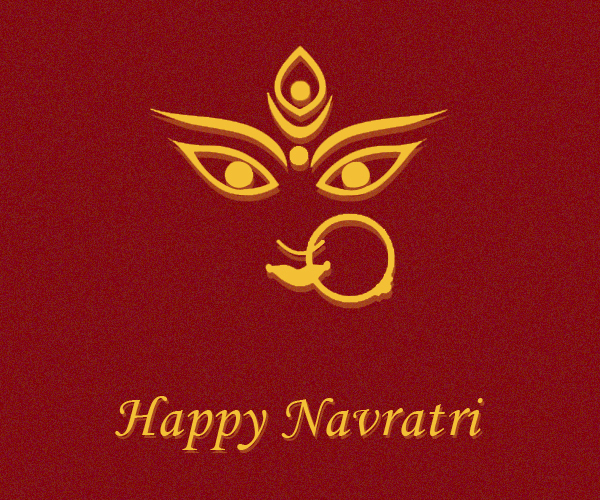 Best Navratri wishes to everyone! Beautiful picture! Sending my warmest Navratri wishes to all of my family and friends. Subh Navratri!